Ben examining his Guadaloupe raws prior to shipping. 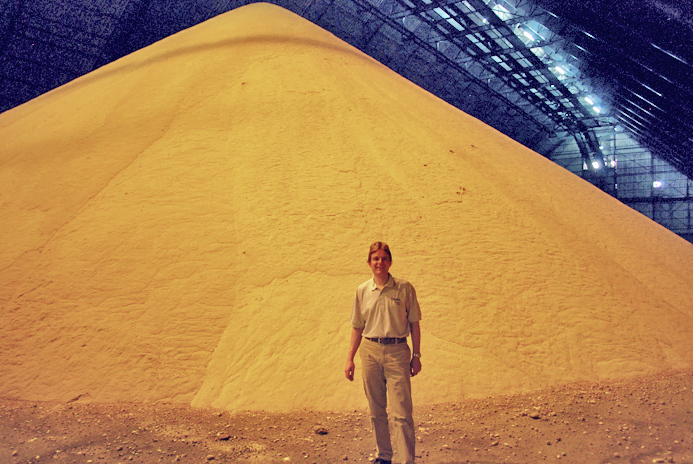 Ben Eastick in front of 15,000 tonnes Guadeloupe raw sugar. You are currently browsing the Ragus blog archives for April, 2009.